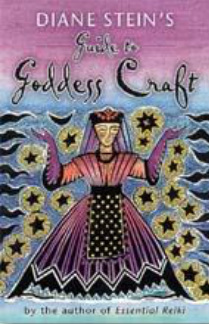 Originally published as The Women's Spirituality Book, this guide describes the beliefs and practices of the Goddess craft as it relates to the daily lives of women. It emphasizes achieving power and control through healing, visualization, Tarot, and the women's I Ching. Diane Stein teaches the specific techniques-the craft-of this worship, encouraging women to become leaders in the transformation of the world into a safer, gentler place for all.